Don Boese attended the University of Minnesota from 1953 to 1962, earning degrees in history and anthropology. He taught history at Mankato State College for eight years, and history, anthropology and humanities at Itasca Community College for 30 years. A radio series produced by historian Don Boese. 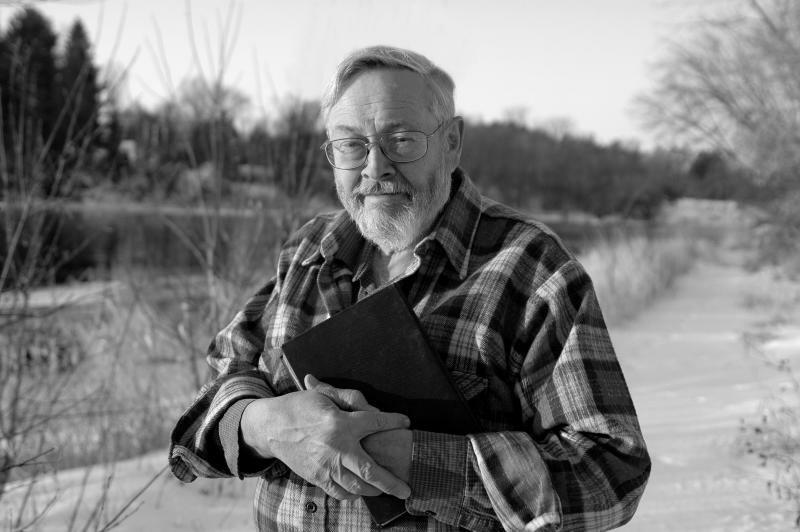 Don is the author of eight books dealing with local history in Itasca County, including "John C. Greenway and the Opening of the Western Mesabi", and the main source for this series, "Papermakers: the Blandin Paper Company and Grand Rapids, Minnesota". The series begins with the arrival of the first Euro-Americans to the forested wilderness of Itasca County in the 1870s. In those early days the site that became the town of Grand Rapids was at the base of a three and a half mile stretch of unnavigable rapids on the Mississippi River. It was the jumping off point for timber cruisers, loggers and homesteaders who came on steamboats up the river from Aitkin. By 1900 the vast forests had been logged over so thoroughly that town leaders' search for a new economic future took them on a quest to harness the powerof the river and build a paper mill. Don Boese introduces us to Charles K. Blandin and many other characters and events that took Grand Rapids from a remote logging outpost to a 20th century paper mill town. This series airs Monday and Tuesday mornings at 8:45, on Northern Community Radio's Morning Show. Program 28: A Changing Economy in 1916; "Potatoes Did It!"